Terry Chucas is an experienced San Diego lawyer who has represented parents and children in numerous San Diego County superior court proceedings over the past two decades. Appointed to many of the court’s most complex cases involving high-conflict divorces, he achieved the San Diego Daily Transcript’s Family Lawyer of the Year recognition in 2005. Terry Chucas currently focuses on dependency court appeals and maintains appellate panel status with the Second District Court of Appeal in Los Angeles and the Fourth District Court of Appeal in San Diego. Mr. Chucas earned his bachelor’s degree in history at the University of British Columbia in Vancouver in 1968. He served as midshipman in the Royal Canadian Navy throughout college and was promoted to naval officer rank following graduation. A hockey player from his childhood to his mid-40s, Mr. Chucas was a member of the Canadian old-timers team at a 1984 international tournament held in Stockholm. 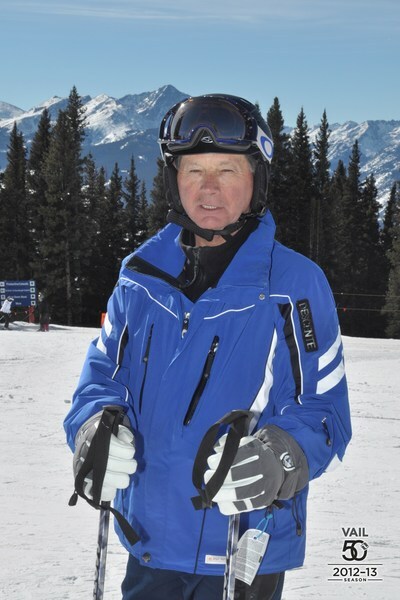 He is also an avid skier who has travelled to a number of top destinations throughout the Western United States and Canada. Terry Chucas maintains longstanding membership in the San Diego County Bar.